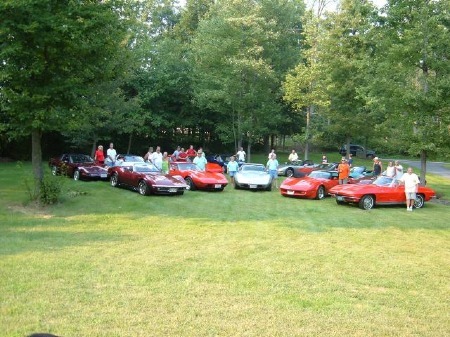 We are Corvette Enthusiasts who like to do things together with our great looking vehicles. If you are currently a Corvette owner or thinking about purchasing a Corvette, please tour our site and if you have any questions about anything please contact us. Our members are very knowledgeable and willing to help at any time. Our website is constantly being updated. Please contact any member if you have a question about membership or an event or visit us at our monthly meetings. For questions pertaining to our site contact our Webmaster.